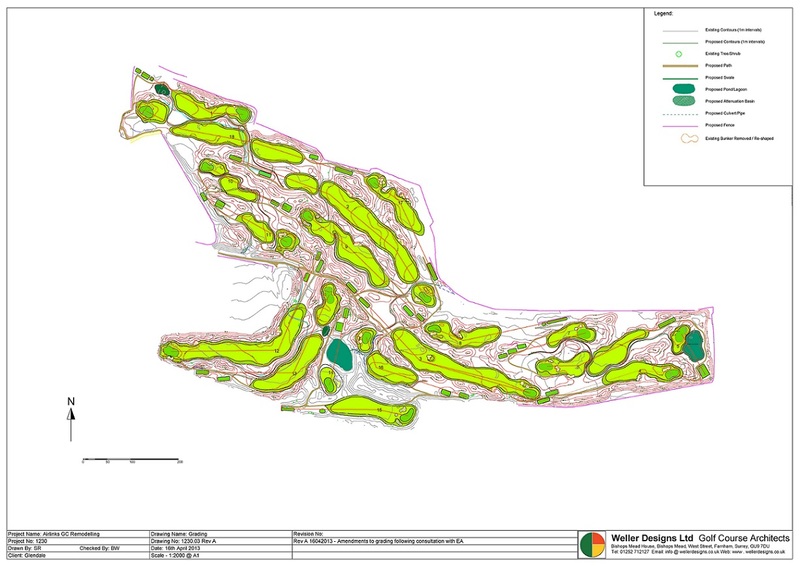 As a former refuse tip, the site has its complications as the existing subsoil (or cap) was not to be disturbed and no rainfall falling onto the site was to leach through to the refuse layers below or be allowed to migrate beyond the course boundaries. 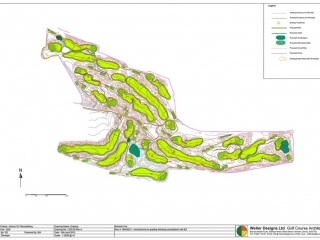 The scheme involves re-capping the site with inert recycled soils and reshaping all the holes on the course. 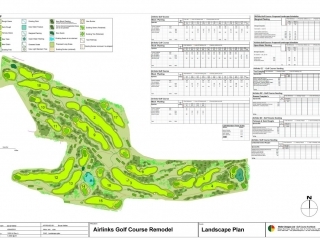 This will require in the region of 500,000 m3 of imported soil. 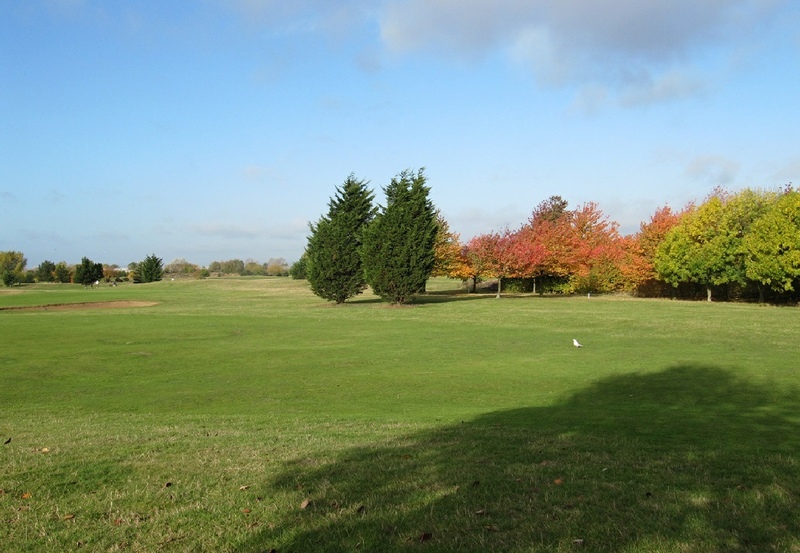 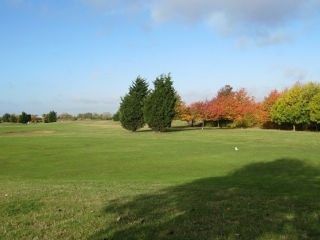 The rainfall management scheme involves extensive use of subsoil drainage and catch basins within the golf course to not only prevent water migrating to the refuse below or off the site but also to provide a rainwater harvesting scheme for use in the irrigation system. We are incredibly proud of creating a golf course that will not only be a fabulous experience to play but will be recognised as being right at the forefront of sustainability, serving as a model for water conservation and recycling for other architects to follow.